Jordan IX West Madison St. 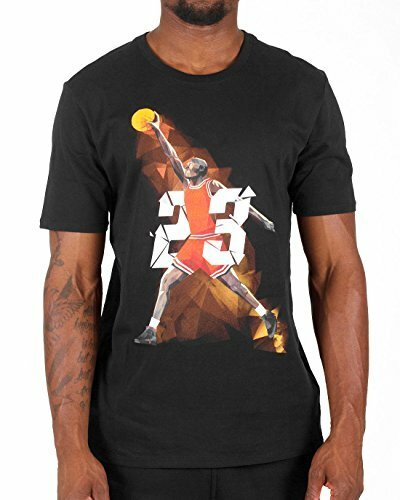 Inspired by collage art, the Mars Blackmon graphics on the Air Jordan Son of Mars T Shirt stands out from the crowd. Printed on soft jersey cotton fabric, this t shirt has the perfect mix of retro style and total comfort. Model height 6 feet 1 inch, waist 31inches and wearing Size Large. Product sizing may vary from brand to brand. FABRIC Cotton blend. FIT Relaxed. CARE Machine wash. IMPORTED.